In the case of Albert Paley, who has been incorporating glass into his metal sculptures since a Pilchuck residency over 20 years ago, this exhibition aims to cover the range and development of Paley’s work in glass over the years. 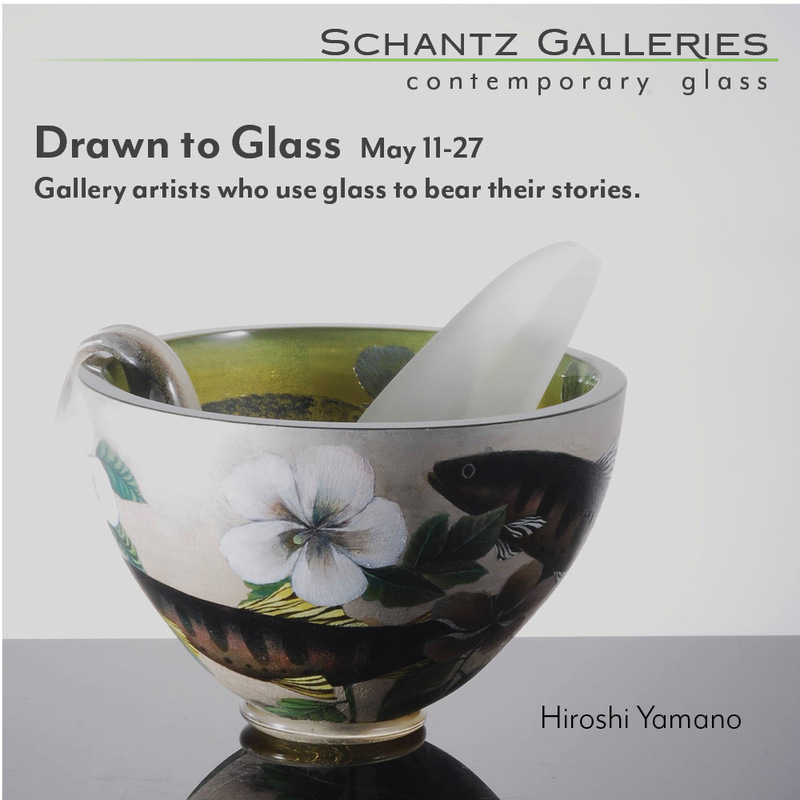 “It was such a unique opportunity to get to think about glass sculpturally, through his lens,” Buckingham said. “So I think that what we’re trying to do in the show, and what Albert is trying to do, is show his evolution of thought with glass, and sort of touch on each of his points of interaction with glass and glass artists.” Included in this survey of Paley’s oeuvre are works from multiple residencies, including the inaugural specialty glass residency at Corning and multiple residencies at the MOG, as well as several collaborations, such as work with Martin Blank and William Carlson. 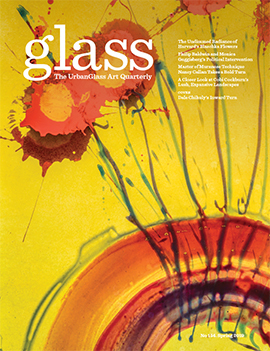 Paley told GLASS Quarterly Hot Sheet in a phone interview that his process is one of exploration and investigation, with the desired outcome being expanded perception based on expanded experience. “And the broader-based your experience is, the further insight you have to certain human sensibilities and visual phenomena,” he said. That experience, as natural and human as it may innately be, is the product of continuous experimentation and exploration that continues to grow, as Paley has been given a third residency at MOG for January. “I’ve been very fortunate through my career that opportunities have been afforded me that allow me to use those tools of investigation into various materials and different applications,” he said. That investigation is evident in this exhibition, and after so many years of opportunity to explore the relationship between metal and glass from so many angles that is constantly developing, the career of Albert Paley is a unique one.